Need help with a Transportation issue? You've come to the right place. If your business is involved in travel and commerce on the ground, in the air, or on the water, a transportation lawyer can help. 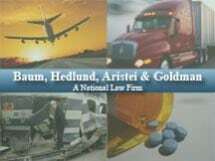 Use FindLaw to hire a local transportation lawyer to resolve legal issues like regulation of private and commercial vehicles, aircraft, and vessels; compliance with transportation safety standards; and oversight of commercial freight shipment activity. 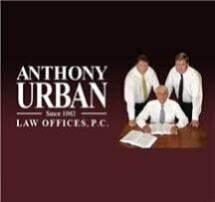 Need an attorney in Narberth, Pennsylvania? Use the contact form on the profiles to connect with a Narberth, Pennsylvania attorney for legal advice.